This paper presents the main results of a study involving an original user-centred design approach to modify and improve a specific digital library (DL) related to the history of European integration. The ultimate goal of the project is twofold: (1) to find ways to improve end-users’ use of this thematic DL; (2) to develop an original method to measure real users’ needs and mental representation. This user-centred approach is based on focus groups, this technique being a powerful means to evaluate services or test new ideas. In our study, more precisely, focus groups were set up by conducting interviews with 58 users (researchers, professionals in documentation, journalists, historians, teachers, students, ergonomists, politicians, computer engineers, etc. ), but including four to five people at the same time in the same group. Each of these 14 focus groups was videotaped for a 3-hour period and all verbalisations (needs, viewpoints, etc.) were transcribed. Our analysis showed that the users’ needs can be expressed through seven basic functions which match the users’ expectations. 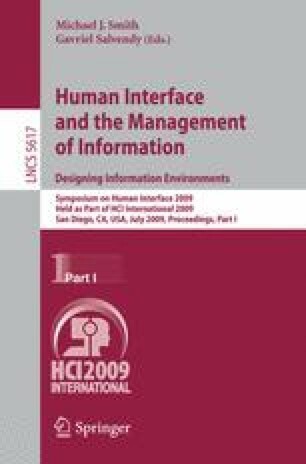 This paper brings together the process by which these functions were identified and also discusses the interests, limitations and possible generalisations of these functions in the context of all digital libraries.